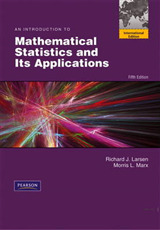 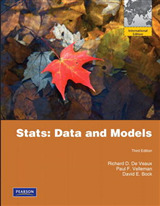 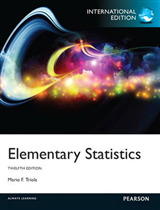 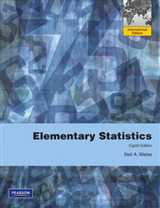 For students and practicing researchers alike, STATISTICS WITH STATA Version 12 opens the door to the full use of the popular Stata program--a fast, flexible, and easy-to-use environment for data management and statistics analysis. 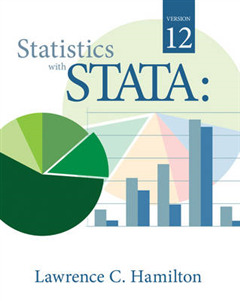 Integrating Stata's impressive graphics, this comprehensive book presents hundreds of examples showing how you can apply Stata to accomplish a wide variety of tasks. 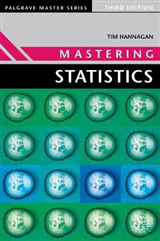 Like Stata itself, STATISTICS WITH STATA will make it easier for you to move fluidly through the world of modern data analysis.